InView enables companies to collect and track data about their postage usage and expenditure. 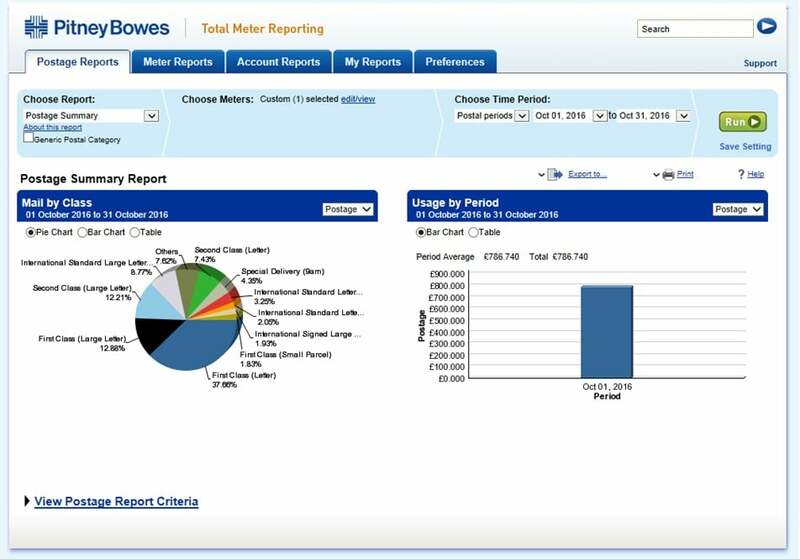 The software automatically creates a variety of built-in reports in the form of tables, graphs and pie charts, making it easy to view any unnecessary spending and highlight cost saving opportunities. As a result using these reports enables companies to spend less time gathering data which can be time consuming and more time exploring the ways their company spends and saves money. InView accurately captures data from just one or multiple locations whilst making the most of Intellilink technology. 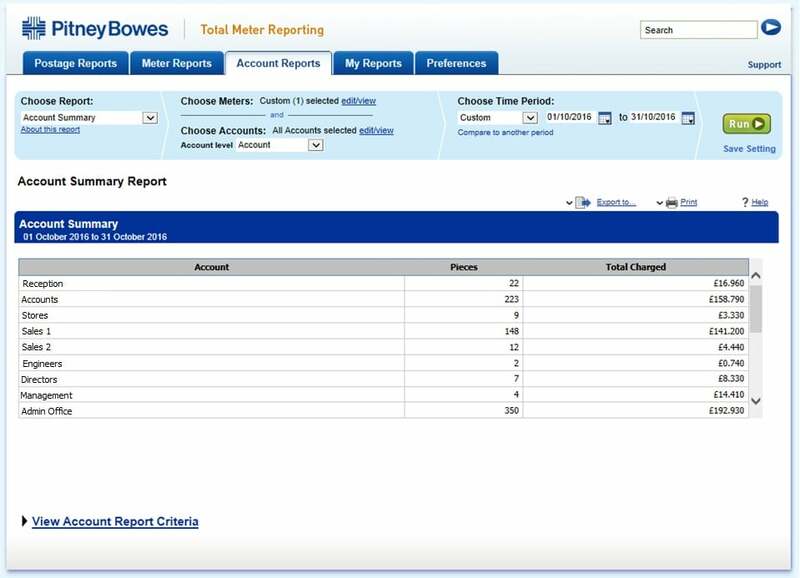 This is particularly useful if a business has equipment belonging to the same cost centre but in different locations, as the reports allow you to look at meters either individually or as a group therefore making it easier for customers to work out their total spend across the whole company. The software is accessible from anywhere on the web. 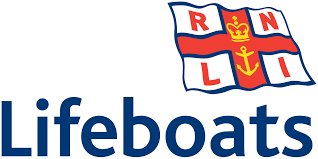 The reports can also be exported in flexible formats such as Excel, PDF or CSV file to be stored for further review. Excel graphics can even be copied onto PowerPoint slides to enhance your presentations. By using the data given by InView along with the advantages of Mailmark, you will be able to actively manage your postage expenditure to support and drive your managerial decisions. 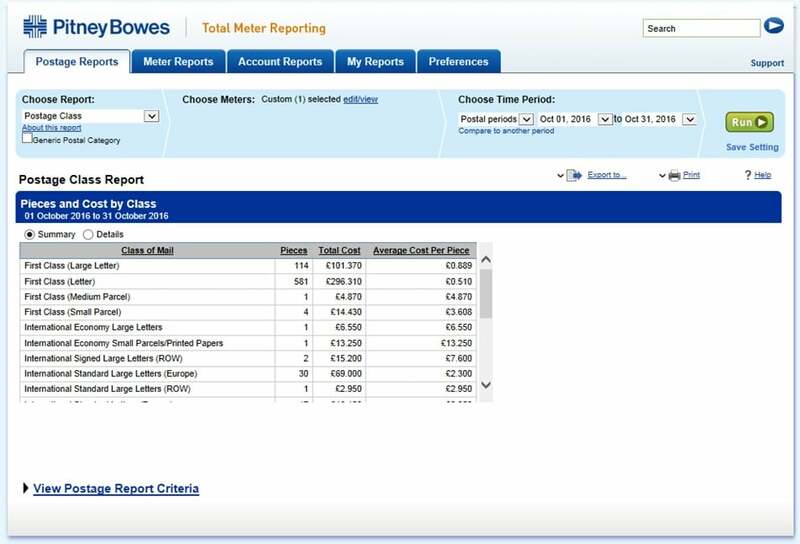 As well as the above examples InView also offers: letter format reports, weight break reports, and high level accounting reports. This software is now available to all of our new MailMark customers and it’s accessible through your online Postage account “Your Account”.